If you’re thinking the end of the year is a good time to purchase big ticket items like a home spa, you’re right. And if “near me” happens to be in southern areas of New York, you’re in great luck. Our New York showrooms are making room for new inventory and we are clearing our floors. Everyone at Best Hot Tubs is looking forward to stocking new Bullfrog Spas come January. “For example, Bullfrog has a new A-9 model, which not only boasts 7 JetPaks, this model can also seat 9,” says Bill. “Bullfrog’s also got an updated CloudControl app that allows you to control your spa from your smartphone etc. In order to make space for the new products, Bill adds, many of the Bullfrog floor models we’re offering at substantial discounts also include Bullfrog’s terrific warranty. 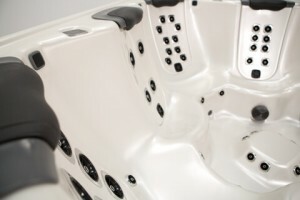 In addition, we have two spas (one in Windham and one in Farmingdale) that are not Bullfrog models. One is a Signature Spa and the other a Sundance Spa model. When new, these two ran in the $8-10,000 range and will be liquidated this week for $2,995. 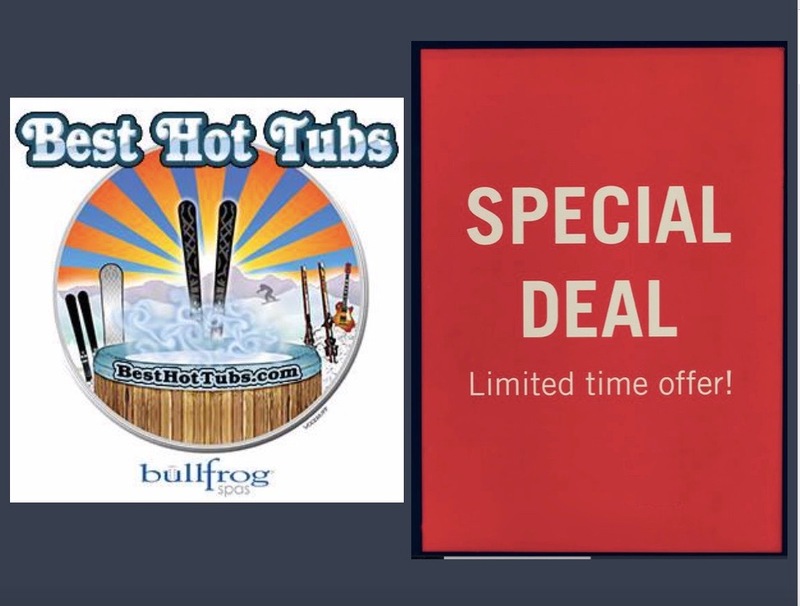 “Priced for the savvy bargain hunter, Best Hot Tubs’ special discounts/offers will be available through Wednesday, November 21st or until the stock is sold. 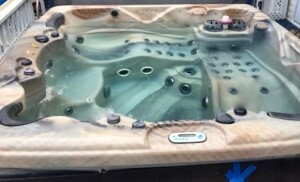 It’s a great chance to get terrific spas at prices not usually possible — and from a reliable local dealer,” adds Bill. Speaking of reliable: here’s a review that was posted on our Facebook page!